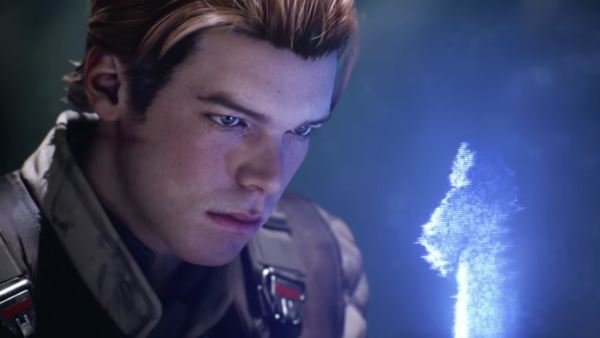 Fans were treated to their first look at Star Wars Jedi: Fallen Order on Saturday, and given how a single-player Star Wars title has been a longtime coming, to say that the game's hotly anticipated would be putting it lightly. 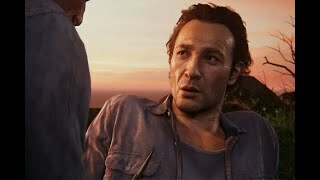 The trailer didn't show much - just a few snippets of gameplay - and was mostly comprised of cutscenes. However, to the nerdily inclined (i.e., those who consume the Star Wars Expanded Universe), it may actually be the case that Respawn have let on more than what was initially thought to be the case. Set in between Episodes III and IV, Jedi: Fallen Order revolves around a surviving Padawan who attempts to avoid the Empire’s wrath after the Republic’s collapse. He’s on his own, trying to survive, and the situation is somewhat dire. Fortunately for fans, the gap between Revenge of the Sith and A New Hope has been well traversed in the new canon. Comics, novels and TV shows have all explored those years, and the game takes a surprising amount of cues from pre-existing material, including entire characters.